Phuket accommodation options are endless! This is largely due to the amount of travellers that flock to the island year after year for their holiday vacations. With the ever increasing number of tourists holidaying on the island, an increase and growth in accommodation was inevitable. 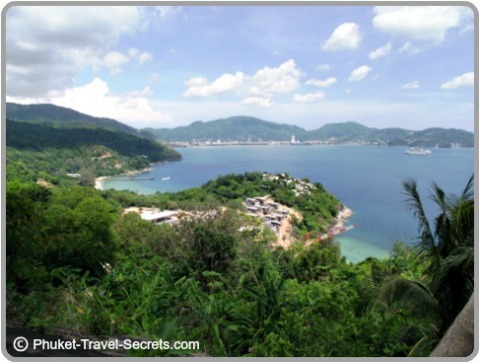 Whilst Phuket is not one of the cheapest holiday destinations in Thailand, it is still a very affordable destination for budget travelers and very affordable for families wanting to take their kids on a well-earned family vacation. 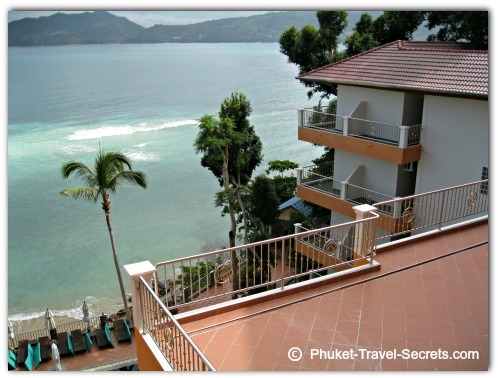 Whilst there are many budget hotels and resorts located around Phuket. There is also a plentiful amount of luxury five star resorts, villas and vacation rentals available if you would like to let your hair down and live it up. Below is a list of the many different types of accommodation options that are available for you to choose from when holidaying in Phuket. 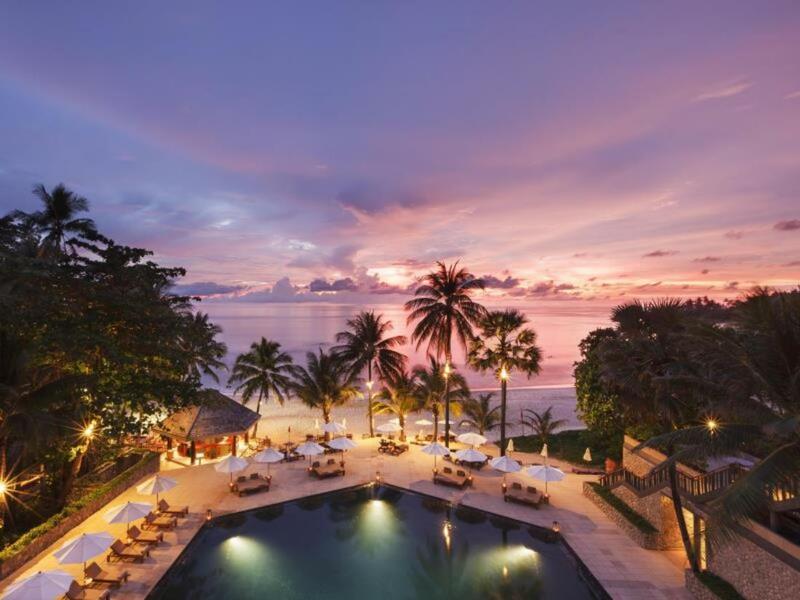 Beachfront Resorts are for us beach lovers, the perfect choice for accommodation in Phuket. There is a fantastic selection of absolute beachfront accommodation available from Phuket’s North West coast right down to the southern beaches. Family Friendly Resorts are a must for parents when travelling with kids. 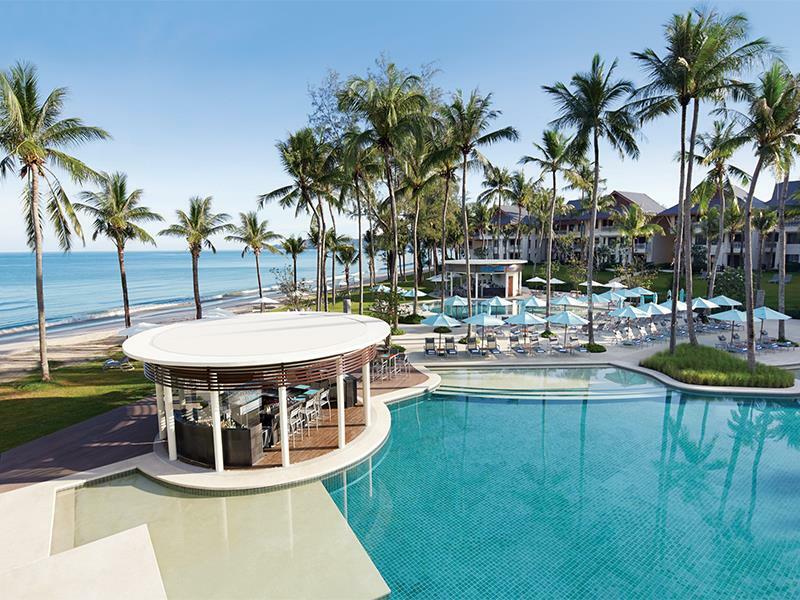 On the whole Phuket is a family friendly destination; however some resorts and hotels in Phuket really stand out from others when it comes to providing a kiddie and parent friendly environment. 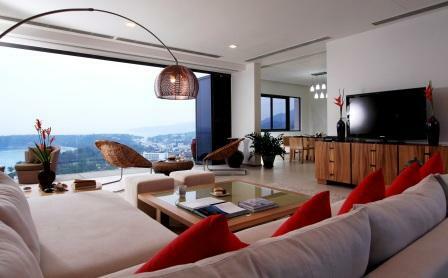 Five Star Resorts are the ultimate choice for resort style accommodation while holidaying in Phuket. These resorts provide unsurpassed luxury, total relaxation, leisurely activities, breathtaking sea views, first class facilities and world class spas. Budget Hotels are ideal for travelers who are looking for comfortable accommodation in Phuket without compromising on quality; with facilities and services that are exceptionally good with room rates that won’t break the budget. 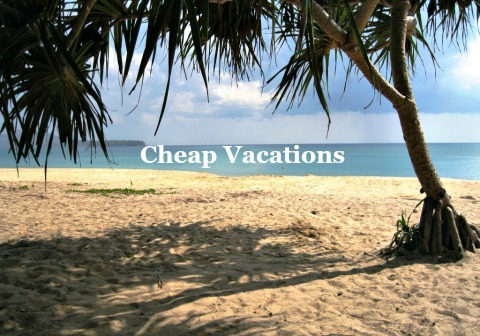 Cheap Vacations on the island are often the most memorable; you really don’t need to spend a fortune on Phuket accommodation, as there is an abundance of down to earth affordable places to stay. 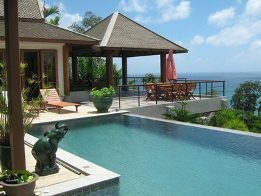 Holiday Rentals are an excellent choice if you are staying in Phuket for a longer stay; there is a good selection of holiday rentals available from apartments, condominiums and large villas to choose from. Luxury Villas are perfect if you want to get away from the crowds for a romantic getaway. 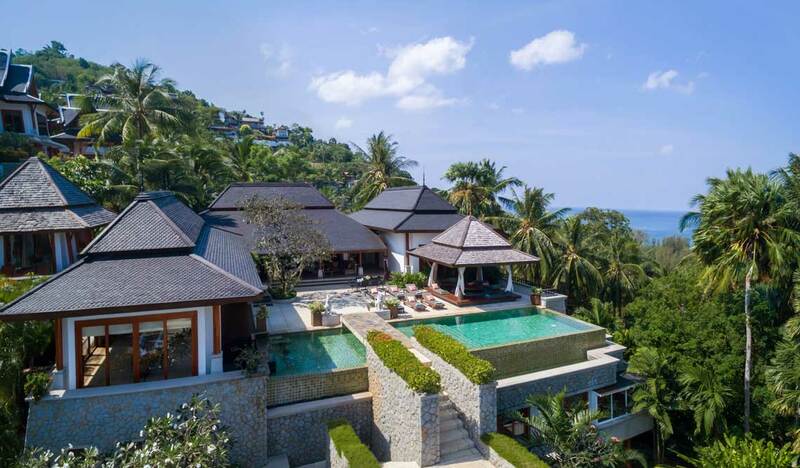 Just imagine spending a couple of weeks in a luxury villa with unobstructed sea views and private pools, many of which come complete with the services of a cook and housekeeper. Vacation Rentals are an ideal choice if you’re travelling with a large group of family or friends and can sometimes be a cheaper option than paying for a couple of rooms in a hotel or resort. Phuket accommodation options are usually a blend of Thai and Western style decor with great facilities and friendly hospitality. There is usually plenty of accommodation available in Phuket, although if you are planning your holiday in the high season around December or January it is advisable to book your accommodation well in advance. When looking for budget hotels in Phuket outside of the peak season you should have no problems finding accommodation on arrival, although we always have the first couple of nights pre booked so that when we arrive we don't have the worry of finding accommodation straight away. When holidaying with children or staying in a Five Star Resort or upmarket hotel we recommend that you book your accommodation in advance. We have found that the room rates are much cheaper when booked by internet booking agencies than if you walk in off the street. Room rates across the Island differ greatly between seasons; there are great discounts on room rates during the low season months from April through to October. If you are planning to travel to Phuket during the low season months from April through to October ensure that your accommodation has a swimming pool, as the beaches during these months can be far too dangerous to go swimming. Never ask a taxi driver or tuk-tuk driver for their recommendation on where to stay, as they will take you to somewhere that pays them a commission. When choosing your Phuket accommodation, keep in mind that transport on the island is not that cheap and the island is not small, and to get from one beach area to another can add up over the duration of your stay.